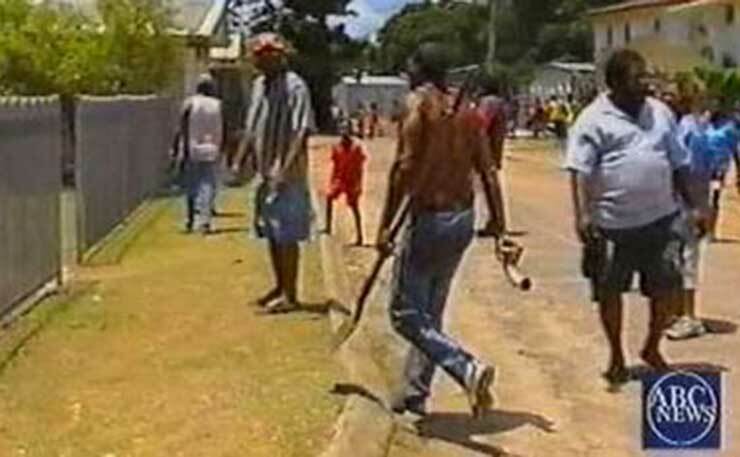 In one of the biggest race discrimination settlements in Australia’s history, the Queensland Government has agreed to pay $30 million compensation to the residents of Palm Island following the riots there in 2004. 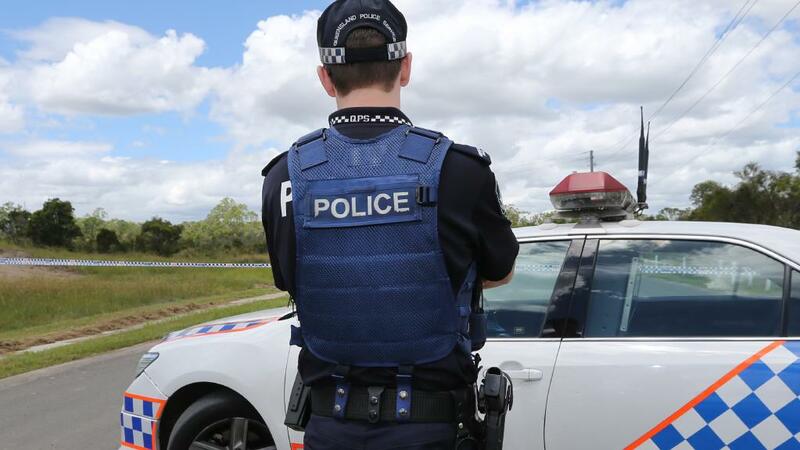 The payout will be shared by 447 residents who will receive between $5,000 and $80,000 each, after it was found that the Queensland Police Service acted unlawfully by contravening the Racial Discrimination Act. The riots happened after Cameron Doomadgee died of massive internal injuries while in police custody, under the care of Senior Sergeant Chris Hurley, who was initially charged with Doomadgee’s murder, but later acquitted of manslaughter. 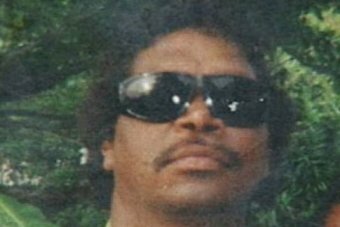 Cameron Doomadgee, who’s death in custody sparked the Palm Island riot. During the riot, locals burnt down the police station and courthouse, so then-premier Peter Beattie declared a state of emergency and dozens of riot squad members were flown to the island to take control. 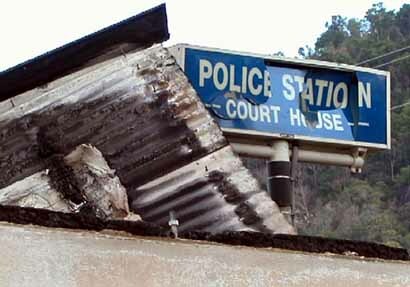 The local police station and courthouse were burnt down during the riot. 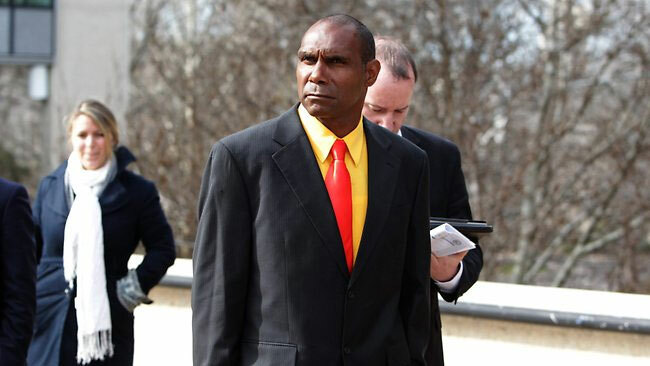 Activist Lex Wotton was convicted of inciting the riots and served 19 months in jail, but in 2016, the Federal Court found that police were racist in their response to the incident, and ordered it to pay Mr Wotton $220,000 compensation for racial discrimination. Lex Wotton during the riot. In her ruling, Justice Debbie Mortimer found police had breached the Racial Discrimination Act, acting “with impunity” and she also said that the Queensland Police Service’s failure to suspend Senior Sergeant Hurley after Doomadgee’s death was unlawful discrimination. 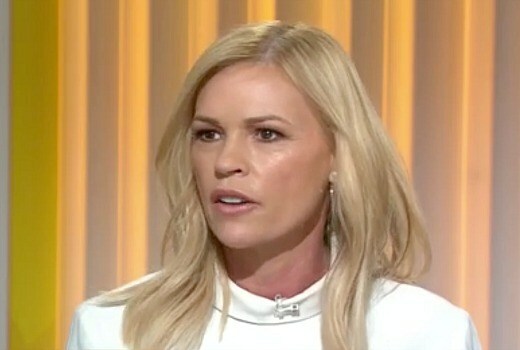 “I am satisfied the QPS… would not have had the attitude if this tragedy occurred in a remote, close-knit, but overwhelmingly non-Aboriginal community – for example, a pastoralist community in rural Queensland,” she said. Significantly, her Honour found that the policing response to the protests was excessive and disproportionate. Masked officers of the Special Emergency Response Team broke into the houses of 18 families on Palm Island with assault rifles and confronted unarmed local men, women and children. Justice Mortimer found that police acted in these ways because they were dealing with an Aboriginal community, and with the community of Palm Island in particular. Lex Wotton was eventually awarded $220,000 compensation. A class action was launched, with the 447 residents claiming that the police officers conducted themselves differently because they were dealing with an Aboriginal community and the death of an Aboriginal man. 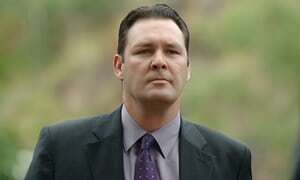 Senior Sergeant Chris Hurley was initially charged with the murder of Cameron Doomadgee but was later acquitted of his manslaughter. Miles Heffernan from Discrimination Claims said the ruling is breathtaking, and proves government organisations like police, are not immune from anti-discrimination laws. 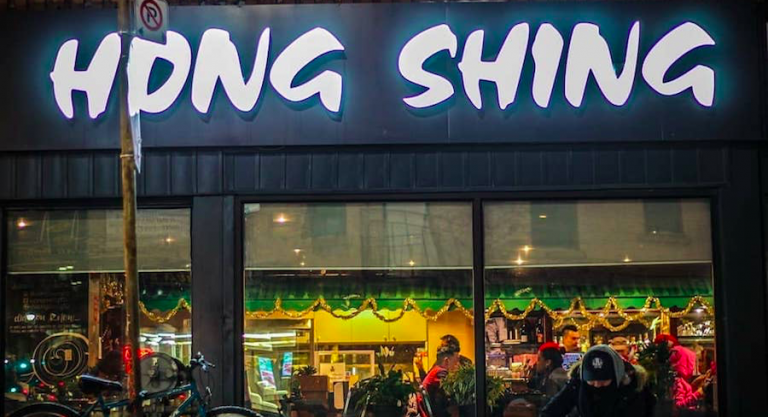 “This should be a lesson to police services all over Australia that you can’t treat a person or group of people differently, or less favourably, because of an attribute like their race or the colour of their skin,” he said. “In this case, the Federal Court clearly found that the response of the Queensland Police was way over the top and motivated by the fact that they were dealing with Aboriginal people and not a bunch of angry white farmers. In addition to the $30 million dollar payout, the Queensland government has also agreed to offer an apology to the residents of Palm Island. If you believe you have been the victim of discrimination based on an attribute, like your race or the colour of your skin, you may be entitled to compensation. Please call Discrimination Claims on 1300 853 837 for expert and confidential advice about your options. To keep up to date on the latest workplace news and information, including issues around discrimination and sexual harassment, please follow our main Industrial Relations Claims page on Facebook.